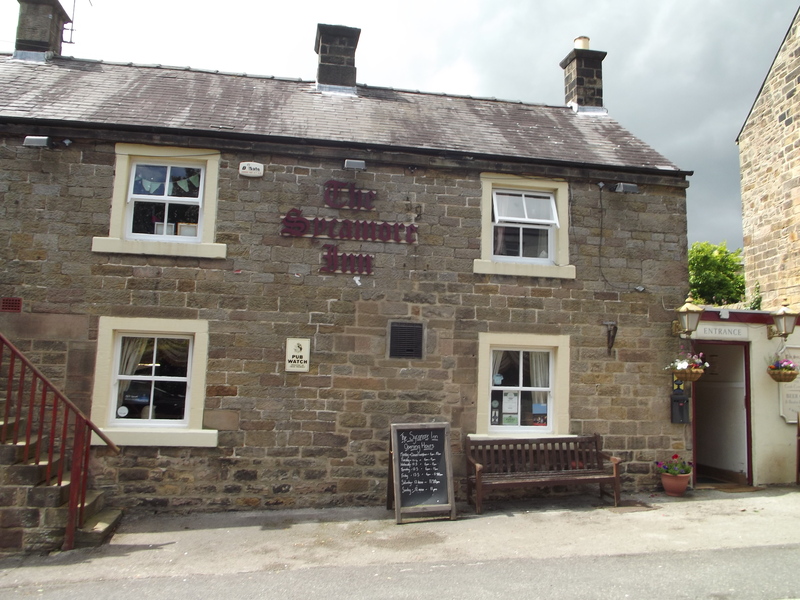 Join us at The Sycamore Inn Matlock to experience our superb range of real ales or excellent menu of home cooked meals in a warm and welcoming setting. 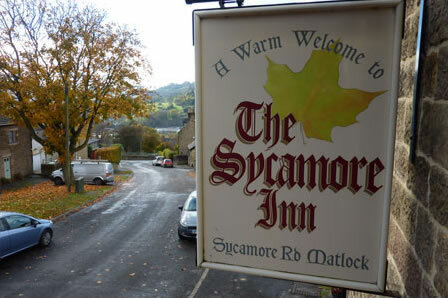 Located less than a mile from the Matlock town centre, The Sycamore Inn offers a family friendly experience in a comfortable atmosphere. 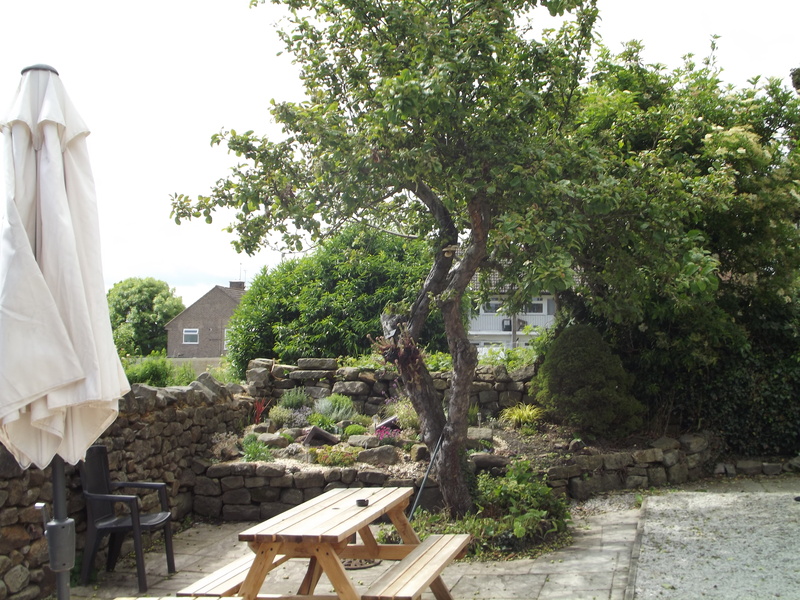 In the summer take advantage of our beautiful beer garden with boules pitch and plenty of seating to enjoy the sun all day long. Becky has over 15 years of experience and brings her own personal touch to ensure everyone is welcome at the Sycamore. We are both family and dog friendly, and please let us know if you have any dietary requirements so we can accommodate you. 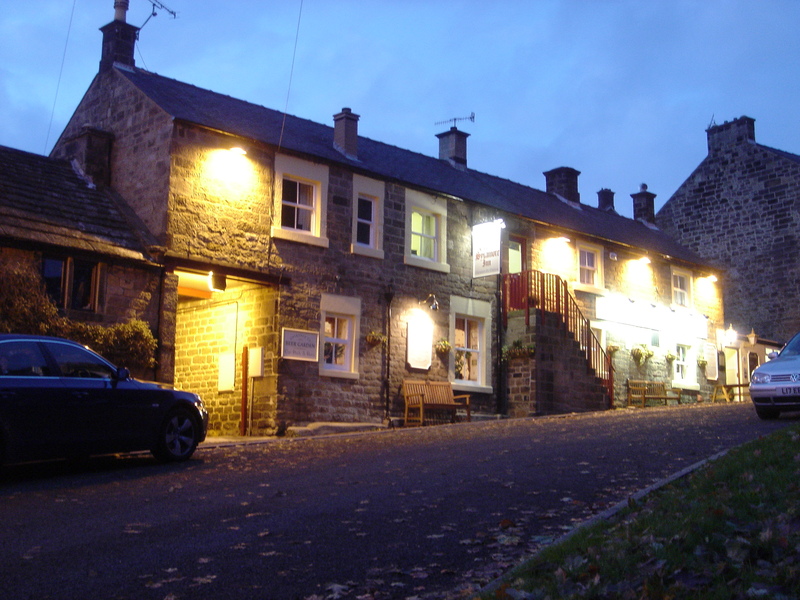 We are proud of our customer reviews on trip advisor and we hope you’ll also be able to share your enjoyable experiences at this hidden gem.